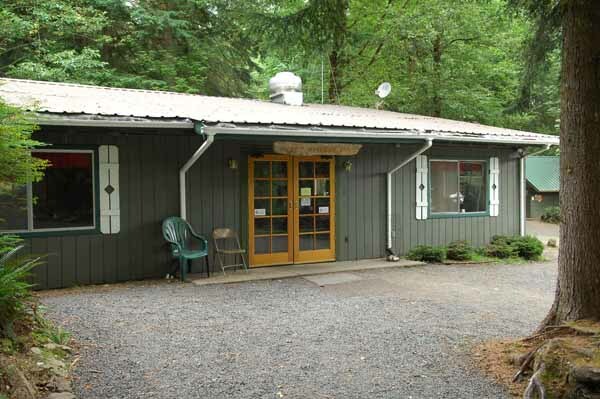 Conveniently located on Lake Road near Block five is our Camp Restaurant. The Kitchen is open as a regular restaurant, serving a full range of menu items for both Dine in and to go orders. KK5 is open regularly throughout the year. KK5 is not only limited to it's culinary offerings, but it has 2 large screen TV's with the full NFL package, as well as a DVD and VCR for our members' enjoyment. There is also a selection of movies available to rent for a nominal fee. 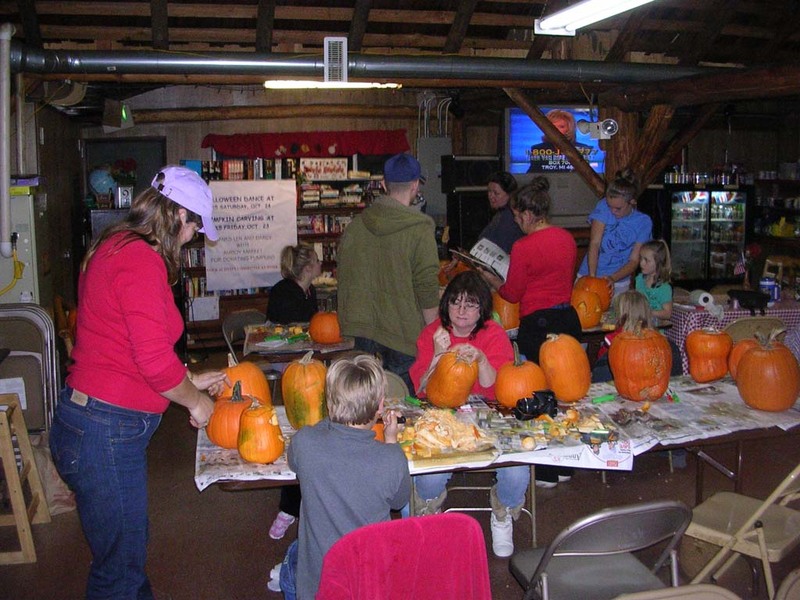 Various activities are also held here year round. Bingo is held every other weekend throughout the summer season. We also have several dances with potlucks and door prizes, including a Halloween costume party and New Year's Eve Bash. 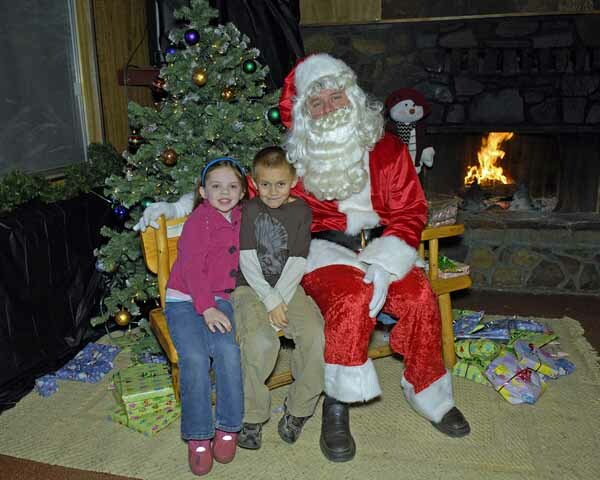 Santa Claus and the Easter Bunny come visit bringing goodies for the children with other kids activities take place like Pumpkin decoration and Easter Egg coloring. LMCH committee meetings and various other activities are held here throughout the year. It can even be rented out to the members during the times it is not leased as as a restaurant.